LAZ-ROM is a family business, a real estate development company with a proven track record and reputation of 40 years. 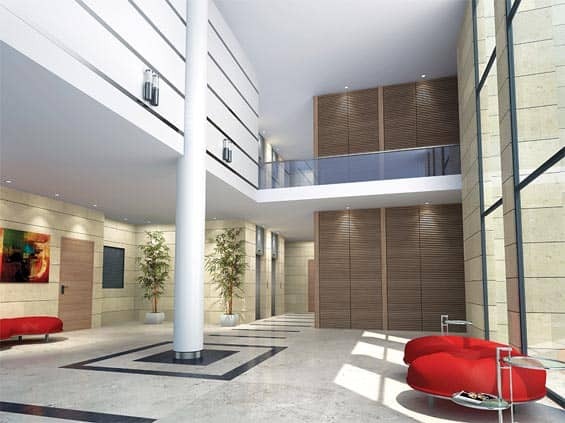 The company specializes in development of residential, and commercial projects. LAZ-ROM maintains a strong and lasting relationships with residents and investors from Israel and abroad. 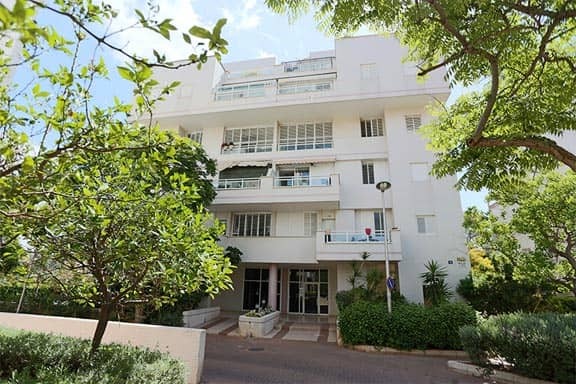 LAZ-ROM was established by Aviva Lazarovich and the late Yitzhak Lazarovich, and since its birth has developed real estate projects in various cities in Israel such as Herzliya, Tel Aviv, Ramat Hasharon, Ramat Gan, Givatayim, and Netanya. Ramat-Gan – LAZ-ROM building, a commercial and office building of roughly 17,000m2 in the diamond district (“The Bursa”). Lod Industrial district – the Federman-LAZ-ROM building in collaboration with Ran Fedreman Buildings Ltd. – a 20,000 m2 commercial project currently serving as the main logistics and operations center for Meuhedet, The third largest health fund in Israel. 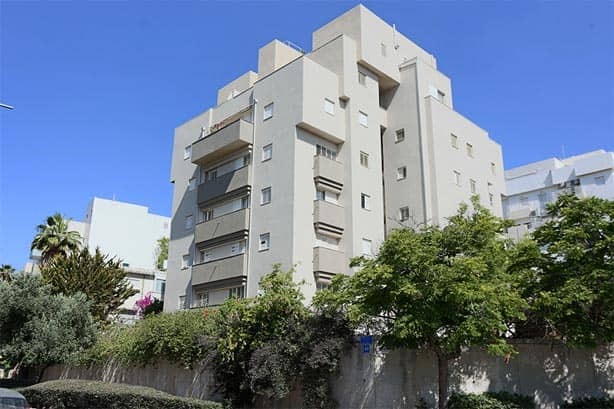 Building quality for 40 yearsLAZ-ROM was founded in 1978 and since then became a shining example for private real estate development in Israel. The company specializes in entrepreneurship, development and construction of residential, office and commercial projects, and property management. 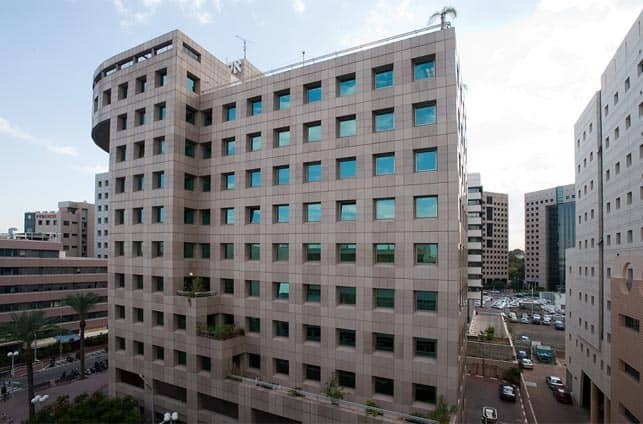 Over the years, LAZ-ROM initiated and implemented dozens of buildings in central Israel while maintaining high quality, and luxurious developments, and close relations with its customers from both Israel and abroad. STABILITY AND PROFESSIONALISMLAZ-ROM recognizes the importance of maintaining its financial stability, thus attempts to operate with rational and responsible management that is backed by fixed income from rental properties and maintaining low financial leverage. Alongside stability, the company believes in professionalism and constant collaboration with top professionals and the most trusted real estate advisors. LEGACY OF EXCELLENCEYitzhak Lazarovich , the late founder of LAZ-ROM, immigrated from Romania in 1951. Values of pioneering, entrepreneurship and the constant striving for excellence accompanied Yitzhak throughout his different endeavors and were rooted in LAZ-ROM, the company he founded in the late 70s. Today, the company is managed by his wife, Aviva Lazarovich, and his son, Yaniv Lazarovich who serves as VP business development. Among different awards Laz-rom won the "Best construction quality and most beautiful building in Netanya" award granted to it by the mayor's office and the Contractors Committee in Netanya. The company was also awarded with the "Excellence in Construction" award. Yitzhak Lazarovich was awarded with the "Multi-Contractor" award from the Association of Contractors and Builders in Israel in recognition for decades of fruitful activity in the real estate industry in Israel.